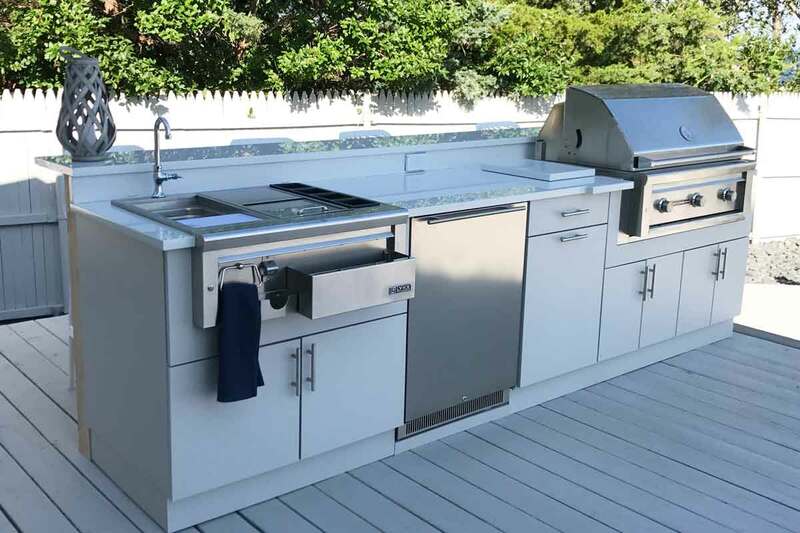 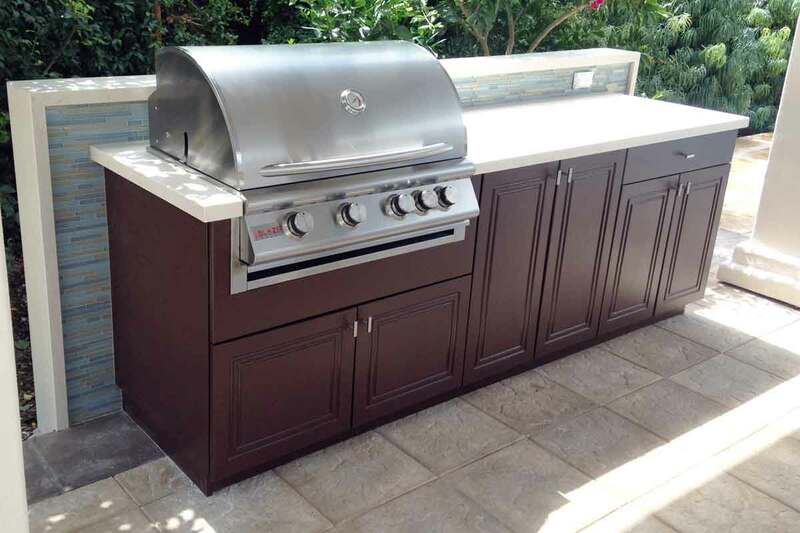 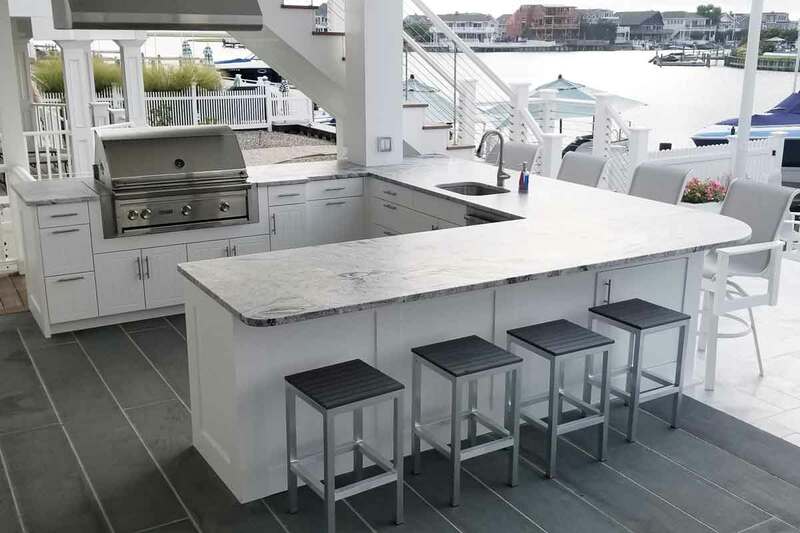 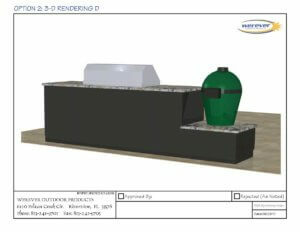 A simple, modern outdoor kitchen in Massachusetts featuring great functionality and appliance solutions. 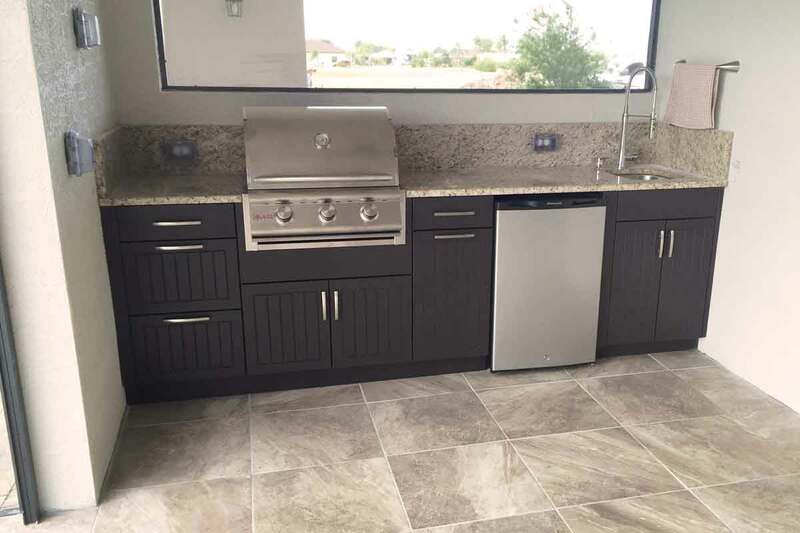 The Charcoal color and Classic door style match the modern aesthetics of the client’s home. 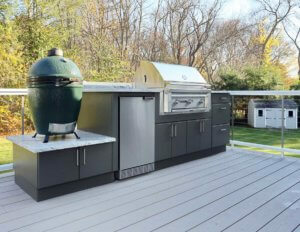 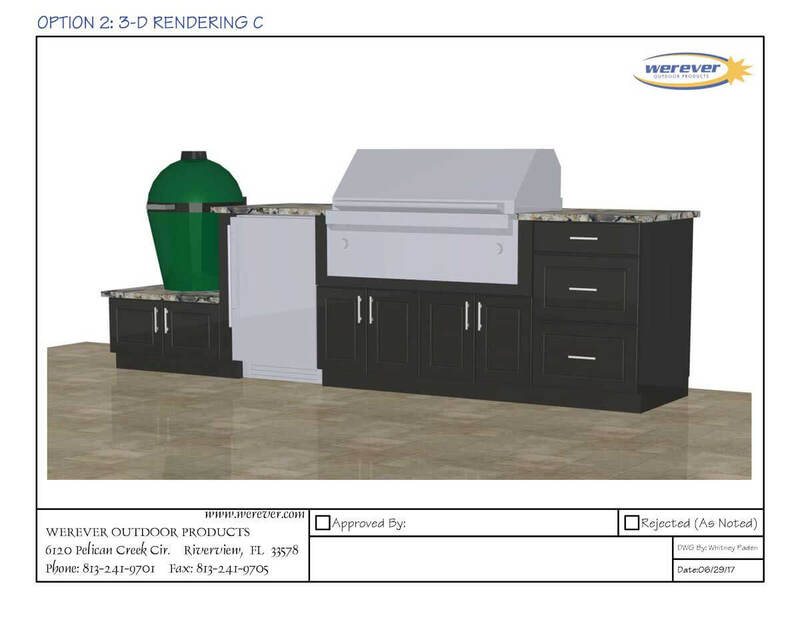 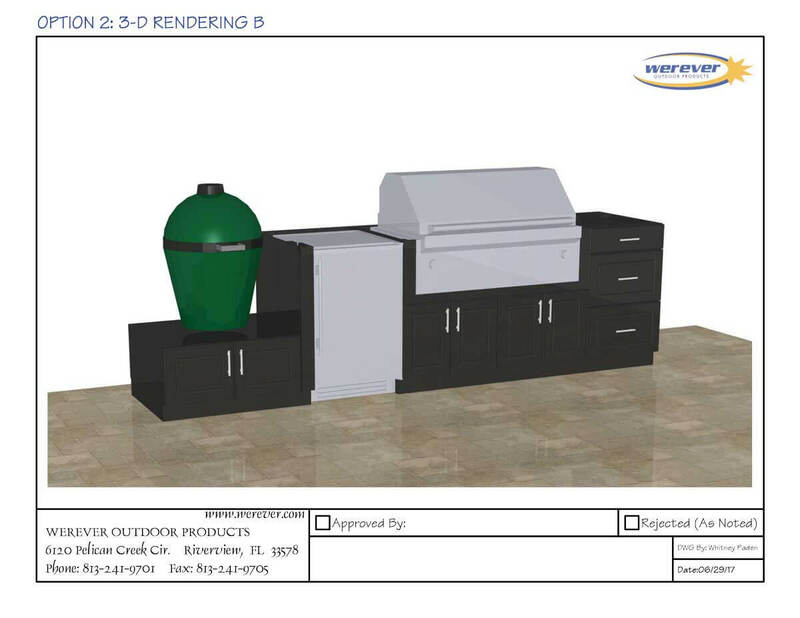 The Sedona by Lynx Grill and Big Green Egg provide two unique cooking and grilling experiences, while the Sedona refrigerator provides refrigerated storage for beverages and food prep. 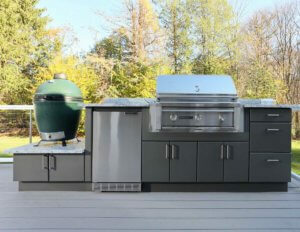 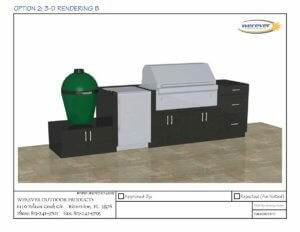 A bank of drawers completes the project for efficient utensil and accessory storage adjacent to the grill. 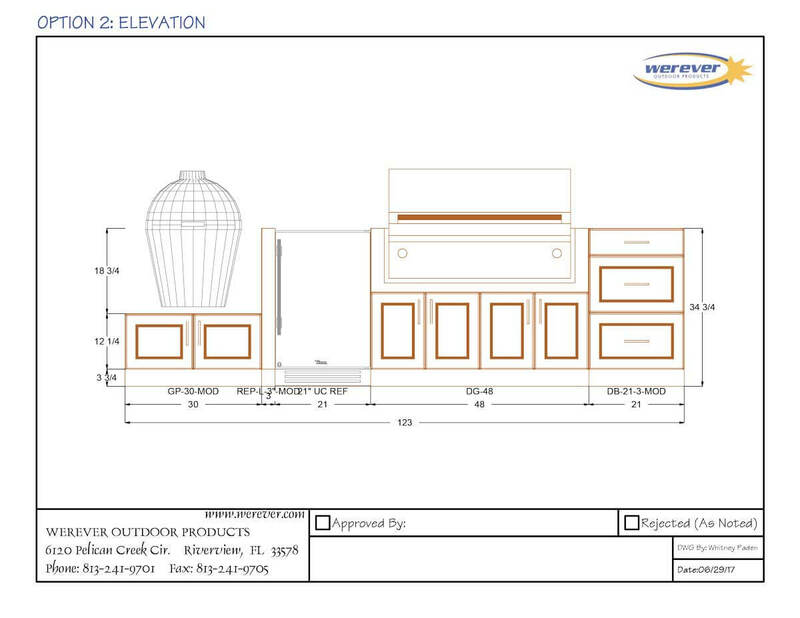 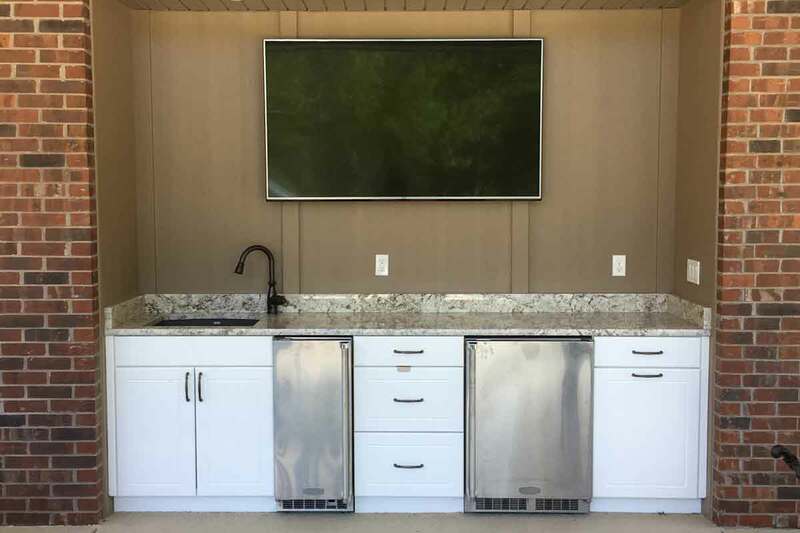 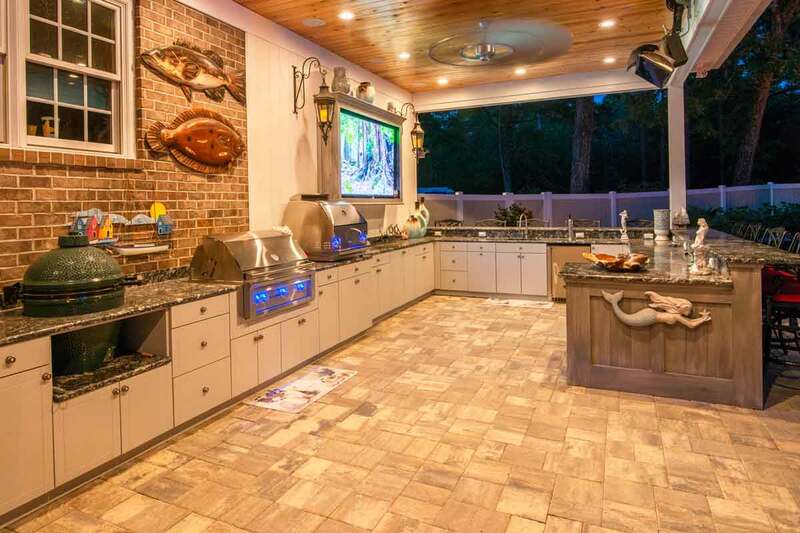 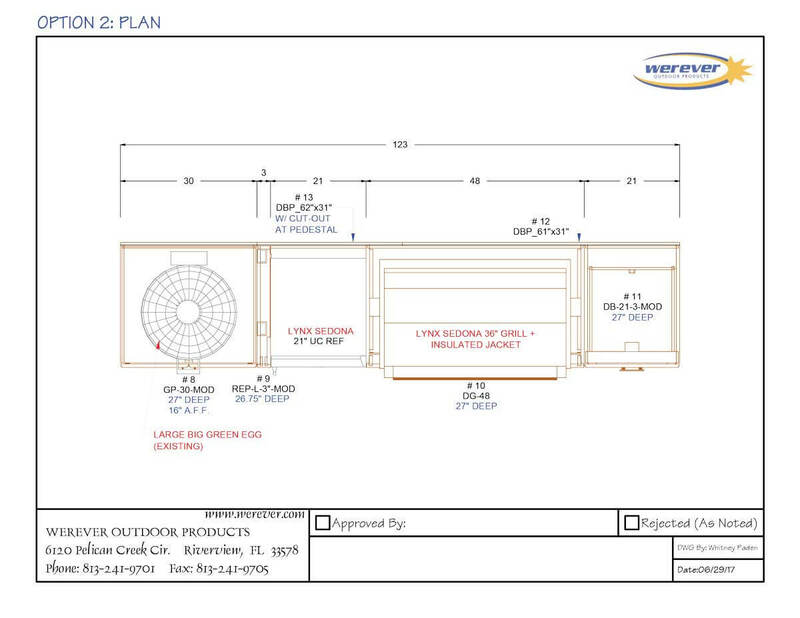 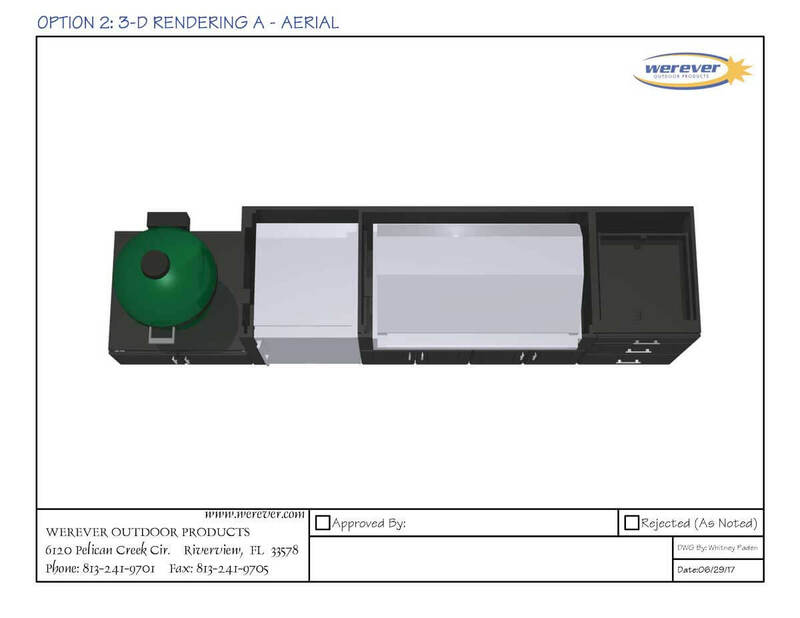 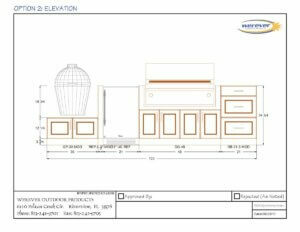 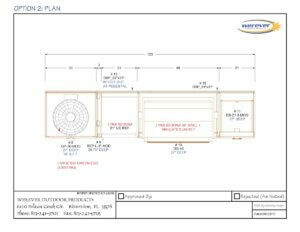 This is a great example of successful Werever outdoor cabinets in just a little over 10 linear feet of space.